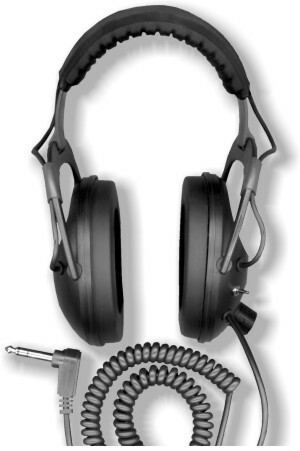 Jolly Rogers Headphones are engineered for the beginner and professional coin, relic, gold nugget, and jewelry hunter. Special sound-blocking muff design eliminating environmental ambient noise up to 20 decibels. 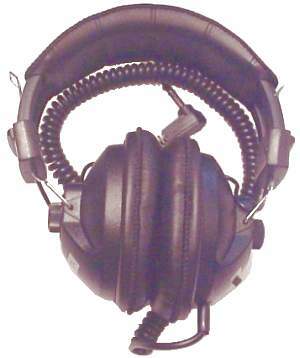 Frequency response: 150 Hz - 20 kHz... only what your detector uses. The Original Gray Ghost Headphones are designed for the demanding professional coin, relic, and jewelry hunter. These phones are built by detector people for detector people. Nugget Busters were designed for the demanding professional electronic prospector and gold nugget hunter. If you're just getting started in gold hunting, we're sure you'll never want to use anything but Nugget Busters! Jolly Rogers, Gray Ghost, and Nugget Busters are DetectorPro headphones. 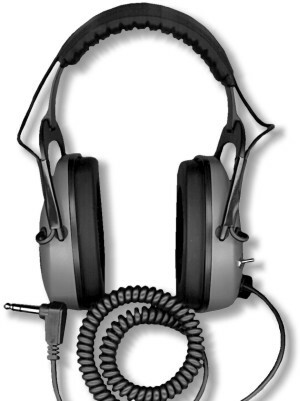 DetectorPro headphones are warranted to be free of defects in materials and workmanship as long as they are owned by the original consumer purchaser. This warranty is not transferable, and is valid only if the registration card has been completed and mailed within 14 days of purchase.